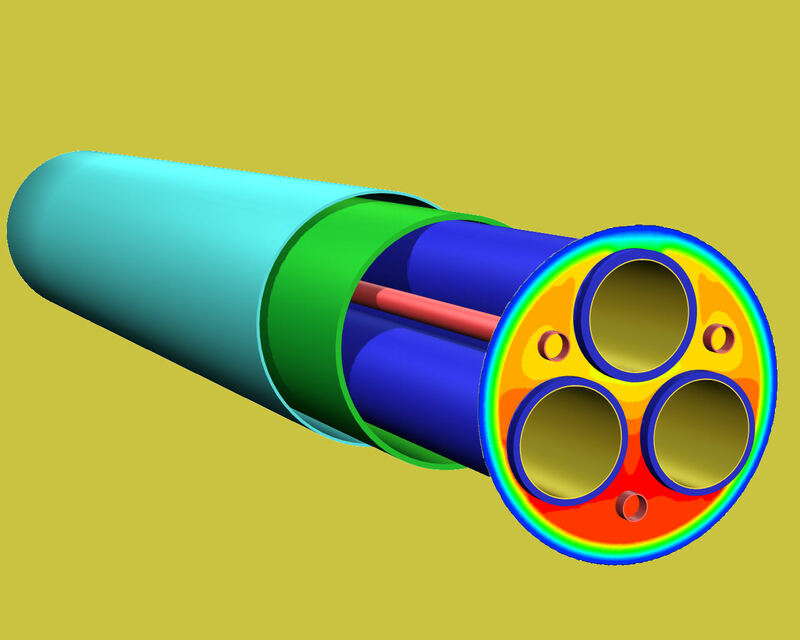 Computer simulation of flow and heat transfer improves customers’ profitability through improved designs, better quality products, higher production rates and shorter lead times. It provides cost effective solutions, reducing the need for prototypes and experiments enabling ‘right first time’ designs based on increased understanding of products and processes. ac&e has many years experience of using computer based simulation tools to solve industrial flow process problems. We work across a range of industries and applications spanning aerospace, automotive, plastics, food, chemicals and pharmaceuticals to bring the benefits of flow simulation to our customers. We work with fluids as diverse as air, water, methane, molten plastics, toothpaste, blood and chocolate to understand how they behave in their particular flow environment and overcome problems that arise; for example in reducing maximum temperatures or pressures to improve mixing or to increase the throughput of material. For clients who already use CFD, we can take on overload work or simply carry out mesh generation or results visualisation, freeing clients’ time and their licences. Our professional team works on many different types of projects from low speed plastics flows to high speed aerodynamics. We use software appropriate to the application with examples including methane gas releases on offshore vessels, heat transfer in oil pipeline bundles, temperature prediction during waste fuel processing, centrifugal pump analysis, fuel system valve design, submarine hydrodynamics, equalising flows in manifolds and process optimisation.